What is Numerology? Numerology is the study of the mystical relationship between a number and some coinciding perceived phenomenon in the human world. It was popular among early mathematicians such as Pythagoras but now it is no more a part of mathematics. Now it is regarded as an integral part of pseudomathematics or pseudoscience. 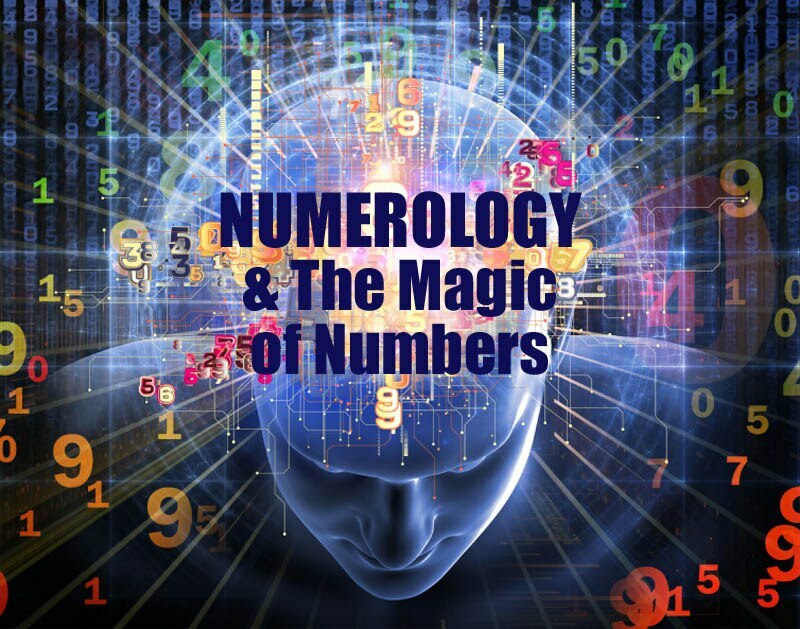 Numerology is practiced in a specific systematic manner that deals with understanding the inherent power that the numbers exhibits when combined with the innate potentialities of the human beings. There are no universal law or rule which can be used in describing a meaning of a specific numbers it keeps on varying from culture to culture and according to different schools of numerology. Here are some of the common interpretations of the digits in numerology.